The Li Ka-shing-backed firm is selling its fixed-line arm for $1.9 bln. The market undervalued the unit and a better-than-expected price reflects keen competition for Asian buyouts. Yet the remaining business will be painfully dependent on Hong Kong’s wobbly mobile market. 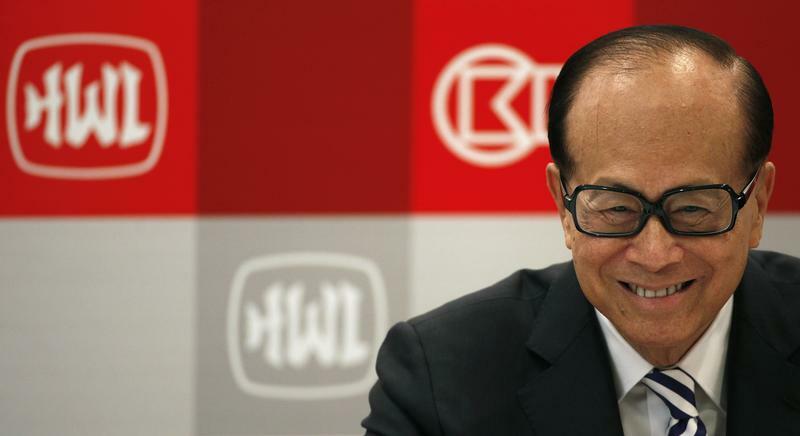 Li Ka-shing’s Hutchison Telecommunications Hong Kong agreed to sell its fixed-line telecoms business to I Squared Capital, an infrastructure investor, for 14.5 billion Hong Kong dollars ($1.9 billion) in cash. In a statement on July 30, Hutchison Telecommunications said the sale of the Hutchison Global Communications unit would help it focus on its core mobile business. It said the unit's value had not been fully reflected in its share price. The seller plans to use the proceeds for general working capital, and investment in its mobile business. It expects the deal to close by October.